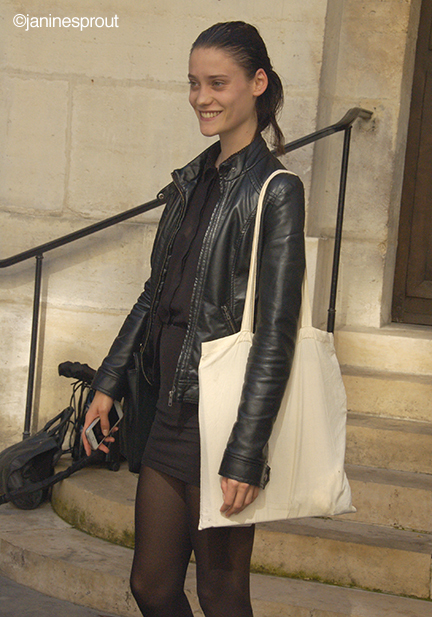 On the shoulder of a high fashion model, anything looks cool, even a standard shopping sack. Have you noticed logos getting smaller and smaller? Sometimes you don’t see them at all. A new trend for 2014? Hoping. Simplicity always tops my list. Big brands, I’m watching you.